WPBeginner, a WordPress tutorial business increased their email subscription rate by 600% using a lightbox popup with exit-intent technology (OptinMonster). Matthew Woodward tested an opt-in popup and discovered that 1) user experience decreased, while 2) conversions increased by 44%. One blogger with an Etsy shop implemented a popup on her blog, and her subscription rate grew by 1,375%. 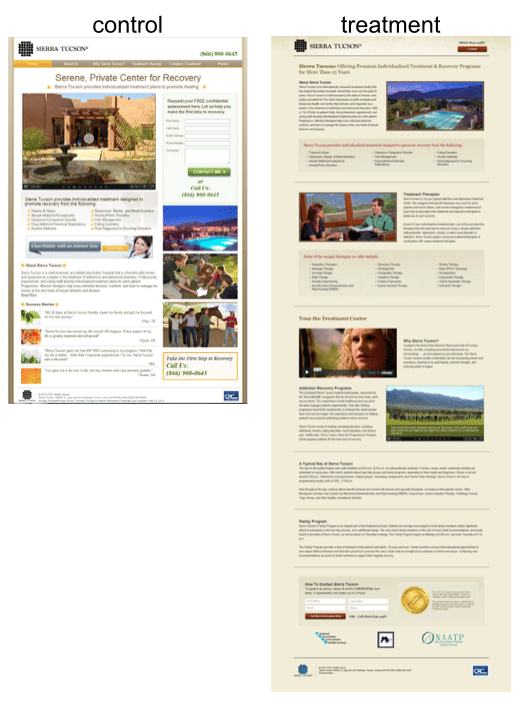 Darren Rowse of ProBlogger grew his newsletter signup rate by 900% after adding a lightbox popup. 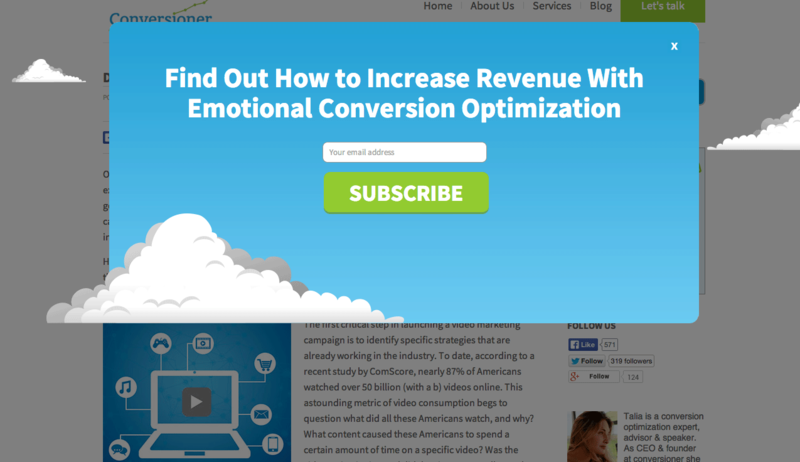 Popups are best for email subscription opt-in. Provide an easy way to close the popup. Time the popup to appear at least 1 minute after the user lands on the page or after the user scrolls 75% of the way down the page. 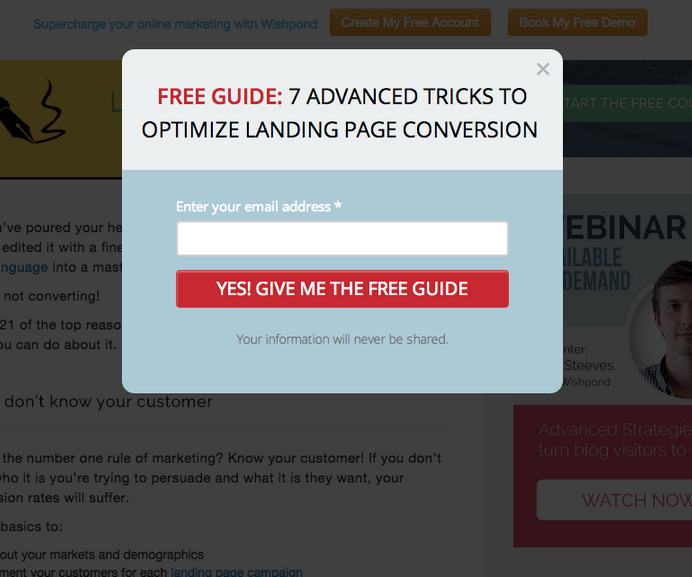 Setting up the popup with parameters like this is a good way to qualify a likely level of on-page engagement. Popups do not have to be a UX disaster or a source of heart-surging anger. They can be slick, impressive, and satisfying, especially when you tailor them towards user intent. 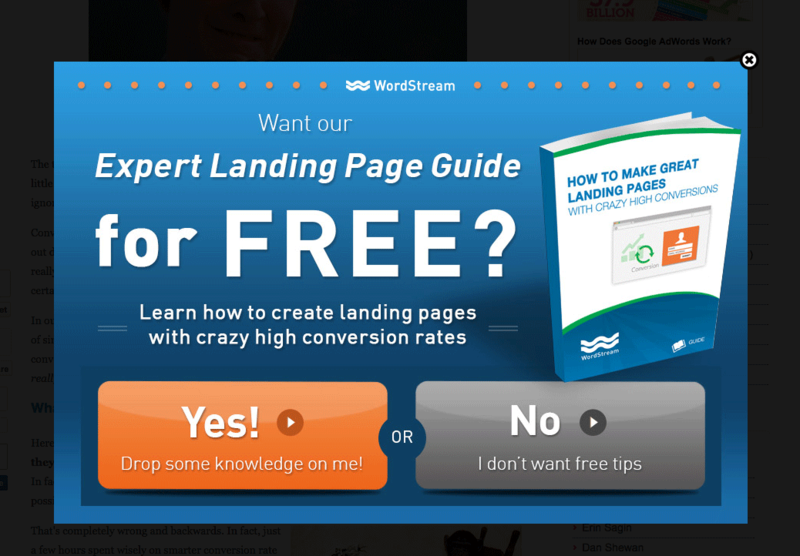 For WordStream’s audience, this kind of popup is perfect. It meets the audience’s need, and provides them with an easy-to-convert action. The approach used by Conversioner is similar. The popup is clean, intuitive, and simple. The open and airy design scheme is a marked contrast from the noisy and intense design of old-school, annoying popups. Zappos has legendary customer service. They offer free shipping on deliveries (which isn’t really unusual) and free shipping on returns (which is unusual)! If you’re selling shoes and apparel, such a return policy might sound suicidal. Their return rates are estimated to be as high as 30%). 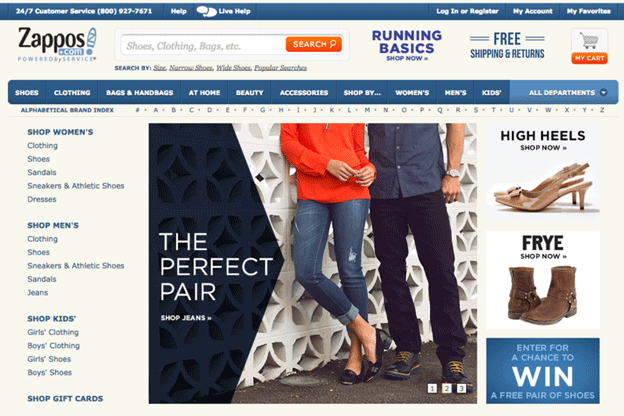 The homepage of Zappos, along with most of their landing pages, features “Free shipping and returns.” They recognize the customer’s love of free, and focus their marketing accordingly. Zappos does a lot of stuff for free, and from a business perspective, they seem to be doing just fine, thank you. Giving away free stuff — shipping, books, products, studies, etc. — will endear you to your customers and improve your conversions. The most popular form of free is free shipping offers for physical products. 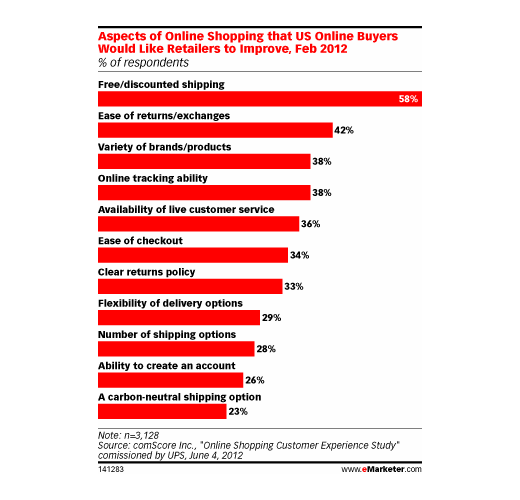 Customers detest tacked-on shipping charges, so they spring for free shipping. Another popular form of free is the free ebook or whitepaper. Usually, these free downloads are used as newsletter opt-in bait. Another freebie technique involves a contest, such as a drawing for a free iPad. A standard free methodology for SaaS businesses is the free trial version of software. For SaaS, free has a proven business model of success. There are expected dips, but continual gains, based on new feature introduction and improvements. 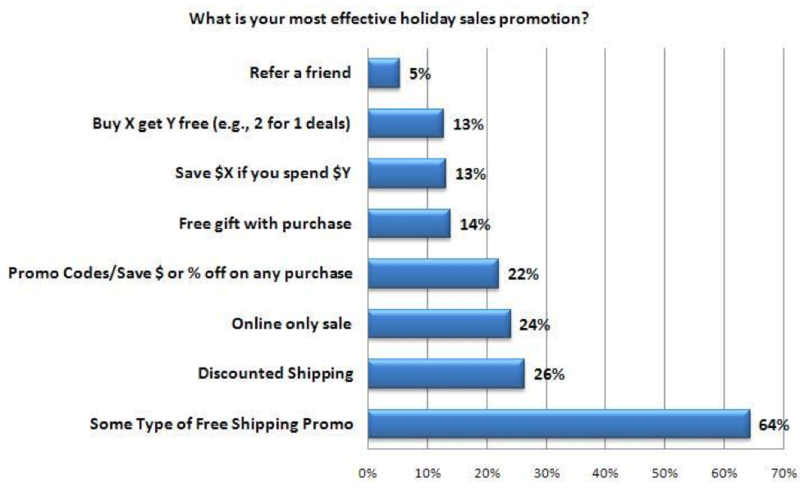 Ecommerce marketers have long understood the power of free. In fact, much of the holiday-season shopping craze is fueled by its power. Free will always have its challenges — both from a revenue and a customer service perspective. Here are some of those challenges, as indicated by eMarketer. In spite of those challenges, however, there is consistent payoff. Free works. In a marketplace that is crowded with free stuff, it takes a special form of free to stand out. Here are some suggestions for making your free stuff matter, and for making it improve your conversion rates. Make it easy to qualify for the free product or service. Forcing the user to fill out long forms can reduce the amount of conversions you’ll get. Don’t make people feel like they are working for the free product. Make them feel like they’re actually getting something for free. Do a “giveaway” rather than a “promotion.” Unbounce’s research determined that the word “giveaway” produced 27% more conversions than “sweepstake,” and 50% more conversions than “promotion.” Specific words matter. Show a picture of the free product. Images will improve the likelihood of conversions by as much as 22%. Even if your “free” product is non-physical like shipping, cash towards a purchase you can still show a picture (a delivery truck, a pile of cash, a gift card). Create a landing page that is 4,499 words long. Amazon’s landing page for Kindle is 4,499 words long. That’s a really long landing page. What’s going on? Is Amazon being stupid? You’ve probably heard the conventional wisdom on landing page length. So marketers make short landing pages, cross their fingers, and hope that conversion rates will hit the roof. I’ve discovered that long landing pages can be just as effective, if not more so, than short landing pages. 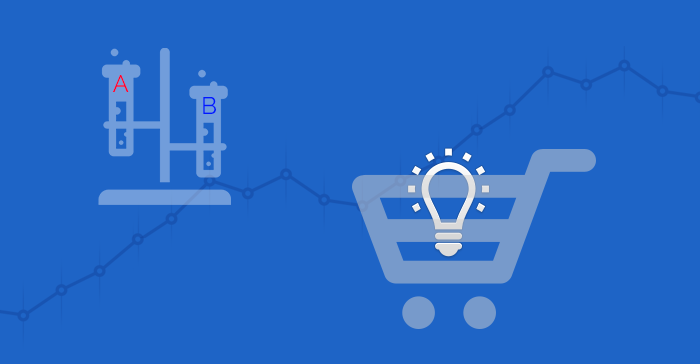 Marketing Experiments tested the following two landing pages, and found that the long landing page produced a 220% improvement in conversions. But long is boring, right? People don’t read long content, do they? That’s what we’ve all been told. But that’s wrong. Web users read content that they are interested in. As long as that content is well-written, engaging, and relevant, people are going to read it. A landing page that tracks a user’s cognitive flow needs to be long, and it will convert better. Basecamp’s landing page — unarguably long — is killing it with conversions. They are not shying away from lots and lots of content. 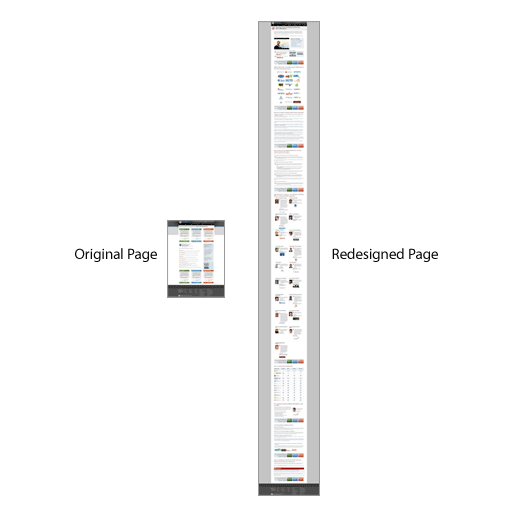 On Crazy Egg, we created a landing page that was 20 times longer than the original. It boosted our conversions by 363%. Moz revamped their landing page, ballooning the size by a multiple of six. Conversions rocketed by 52%, netting Moz an additional $1 million. Risk-takers win. 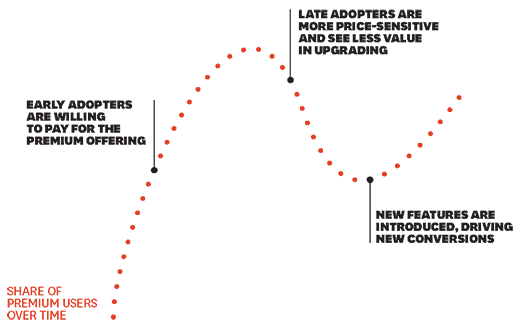 In the ever-evolving field of ecommerce, sometimes the riskiest moves are the best. 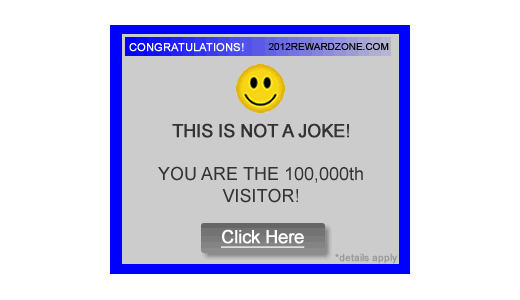 “Annoying” users with popups, giving stuff away for free, and dumping a long page on your visitors might be risky. Basically, it’s a give and take process. You will be able to find increasing conversion rates if you offer free trials or software to your audience. In this case, your audience will recommend you to fellow internet users. You will gain more prospects with a little give back. In the field of ecommerce, giving will always be rewarding. This article was written by Neil Patel at https://blog.kissmetrics.com. You Rock Neil.